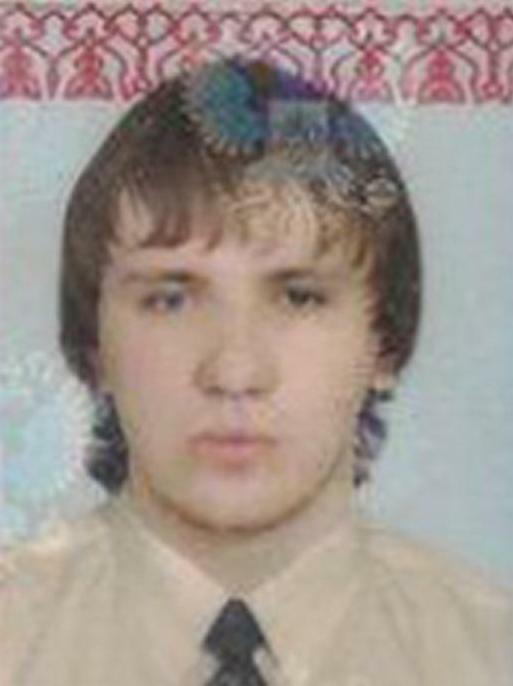 Aleksei Belan, Aleksey Belan, Aleksey Alexseyevich Belan, Aleksey Alekseyevich Belan, Alexsei Belan, Abyr Valgov, "Abyrvaig", "Fedyunya", "Magg", "M4G", "Moy.Yawik", "Quarker"
The FBI is offering a reward of up to $100,000 for information leading to the arrest of Alexsey Belan. Belan has Russian citizenship and is known to hold a Russian passport. He speaks Russian and may travel within Russia, Greece, Latvia, the Maldives, and Thailand. He may wear eyeglasses and dye his brown hair red or blond. 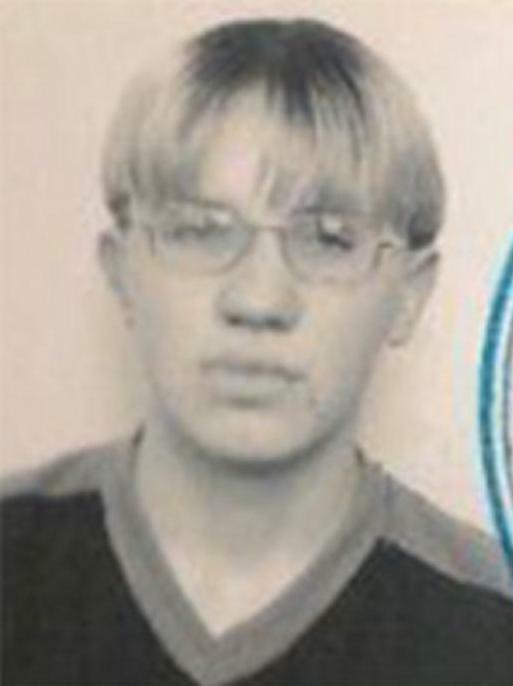 He was last known to be in Krasnodar, Russia. Alexsey Belan has been indicted three times for crimes relating to computer intrusions. From January of 2014, and continuing through December of 2016, Belan is alleged to have conspired with Russian intelligence officers, including Dmitry Aleksandrovich Dokuchaev, Igor Anatolyevich Sushchin, and others, to gain unauthorized access to the computer networks of and user accounts hosted at major companies providing worldwide webmail and internet-related services in the Northern District of California and elsewhere. A federal arrest warrant for Belan was issued on February 28, 2017, by the United States District Court, Northern District of California, San Francisco, California, based on an indictment charging him with conspiring to commit computer fraud and abuse; accessing a computer without authorization for the purpose of commercial advantage and private financial gain; damaging a computer through the transmission of code and commands; economic espionage; theft of trade secrets; access device fraud; and wire fraud. Between January of 2012, and April of 2013, Belan is alleged to have intruded the computer networks of three major United States based e-commerce companies in Nevada and California. He is alleged to have stolen their user databases which he then exported and made readily accessible on his server. Belan allegedly stole the user data and the encrypted passwords of millions of accounts and then negotiated the sales of the databases. Two separate federal arrest warrants and indictments for Belan have been issued in relation to these activities. One was issued on September 12, 2012, in the United States District Court, District of Nevada, Las Vegas, Nevada, after Belan was charged with obtaining information by computer from a protected computer; possession of fifteen or more unauthorized access devices; and aggravated identity theft. The second warrant was issued on June 6, 2013, in the United States District Court, Northern District of California, San Francisco, California, after Belan was charged with two counts of fraud in connection with a computer and two counts of aggravated identity theft. He was also designated as subject to sanctions per a Presidential Executive Order dated December 29, 2016.